My preoccupation and profound regard for motherhood runs deep. It’s one of the things I am most drawn to in my photography of families - the acutely familiar, almost magical connection shared between a child and his mother. The thing is, there is so much busy-ness, so much of the mundane and the ordinary in the role of mother. 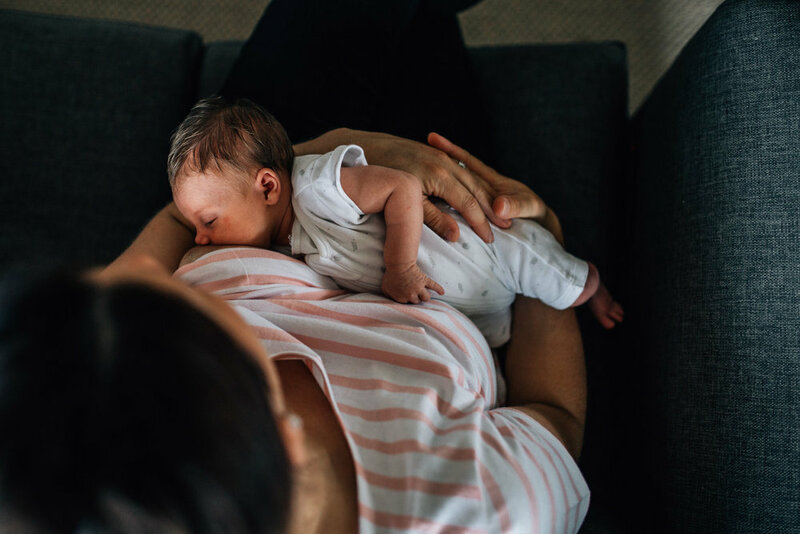 It’s such an intense and ceaseless, often thankless task, and as a result we can sometimes lose touch with the moment and forget to be mindful; to really appreciate and enjoy the beauty of mothering. For this reason and so many others I am compelled to document mothers with their small ones. 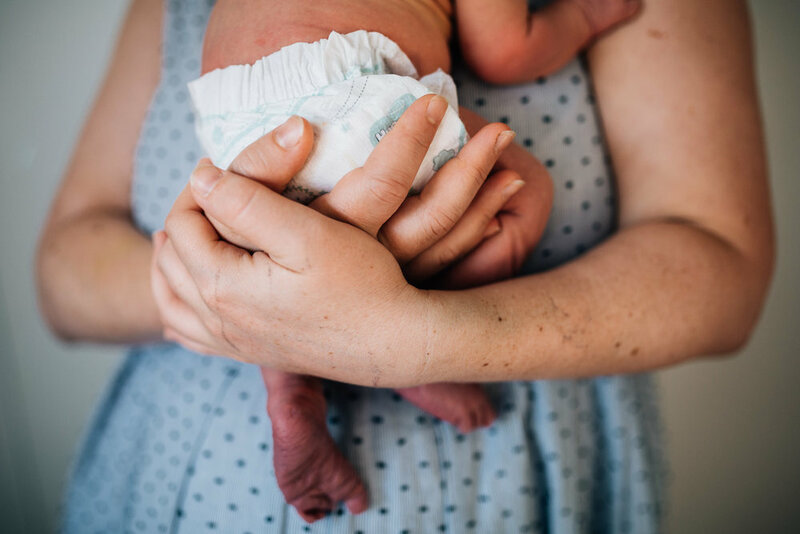 These deeply rooted connections and instantly recognisable intimate moments are something women deserve the chance to have and hold - a keepsake of this time when, for better and occasionally for worse, we chose again and again to put our children before ourselves. We need art which depicts the honest and glorious bond we share with our children. We need it so that we might get a tiny glimpse of the love we give and receive during even the most ordinary of days. We need the constant yet gentle reminder on the chaotic days, and the tough and the trying, that there is reason and rhyme to the mess and the madness. As a mum, there could be nothing more precious. For me, there would be no better gift. 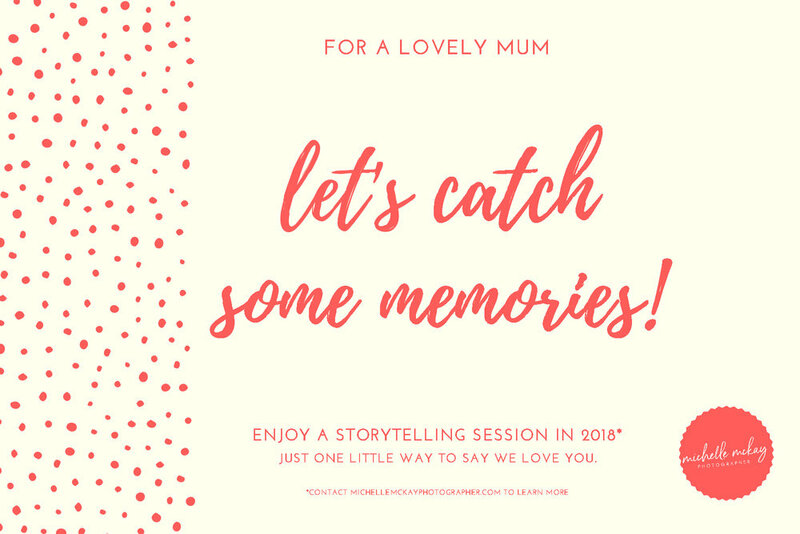 Get in touch to purchase a story session gift certificate to give to mum on her special day.